We told you recently how Fortnite was in the middle of a rather nasty outage which not only left the game unavailable, but also saw plenty of the Epic Games websites and services suffer as a result. This all came shortly after an update that brought the game up to version 3.5 (although there is no evidence that the downtime was due to an issue in version 3.5 release) and while service does appear to be creeping back for most, Fortnite now has another new patch for people to tap into – version 3.5.1 is now ready to go. Again, it is unclear just how related this update is to the issues that Fortnite gamers experienced recently, but it does come very quickly after those problems arose. However, there is no mention of it in the release notes for the update and there is plenty to get your teeth into regardless. Both Fortnite and PUBG have been in and out of the news almost constantly over the past few weeks and while Fortnite did have its recent issues, the release of both shooters on mobile has been a resounding success. 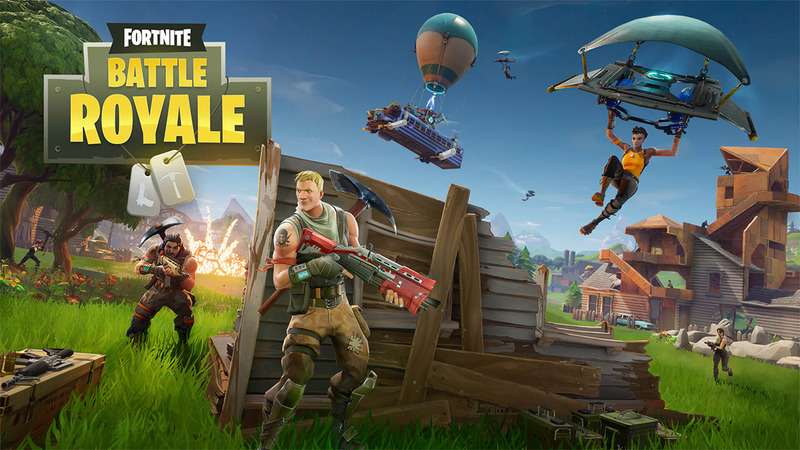 With presences on all major platforms and updates arriving at a rate of knots, now is a great time to be a fan of both Fortnite and PUBG and really, who can choose between them at this point – they’re both stellar options!